In the true spirit of promoting peace and International understanding, YHAI welcomes Dr.Saxena - National President after having his continuous expedition of taking youth hostel movement at the next level. 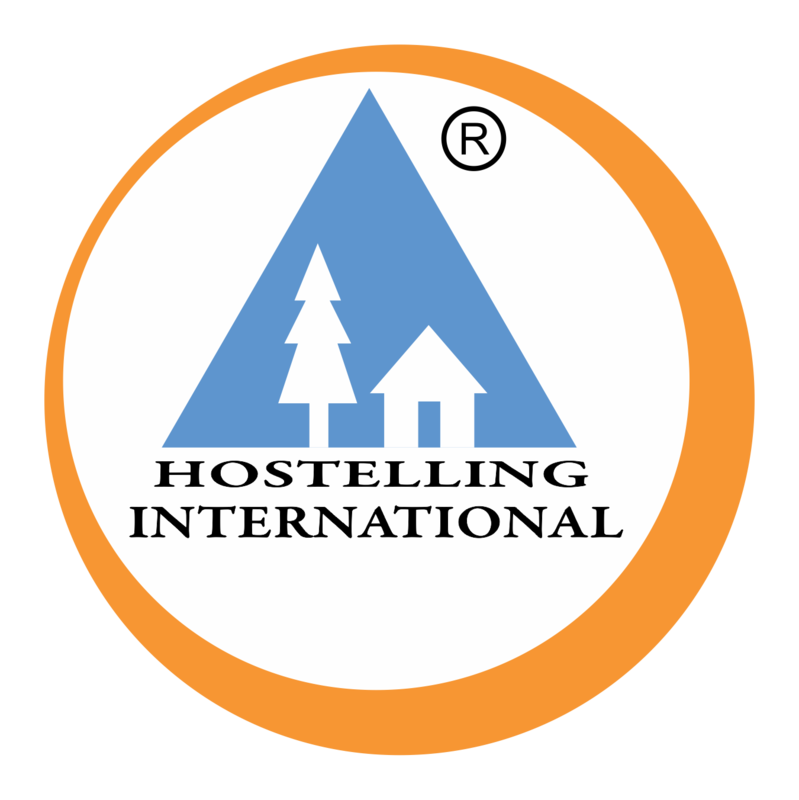 Once again Dr. Saxena led the icon for youth hostellers after completing his backpack journey around 20 countries in 80 days. As they say, “Wandering ones, gathers honey”. We look forward to Dr.Saxena’s experiences of Eurasia, Central Europe and also, his valuable inputs in 49thInternational Conference held in Solvenia on behalf of YHA India. Once again YHA family welcomes Dr.Saxena and look forward to directions of his extended contribution to the progression of Youth Hostel Movement in India.